We have carved a niche as a reputed Manufacturer, Exporter and Supplier of Pure Desi Ghee. We are backed by a team of experts who are well versed with market knowledge and have rich industry experience. The Pure Desi Ghee we offer is made under hygienic conditions from the best quality cow milk. 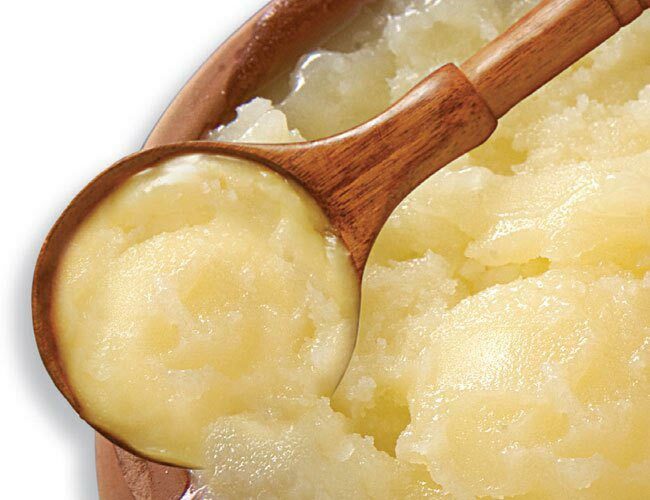 They insure the superior quality of the ghee and make sure it is free from any impurities. For affordable prices, contact us!